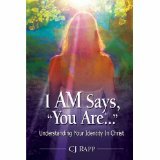 I AM Says, "You Are..." - Who are you? What defines you? Can a cross look ruin your day? Does a hurtful word send you into a tail spin? Do you try to fix situations and people around you in order to feel comfortable? Does a memory of a past mistake haunt your thoughts? Do you think past mistakes limit your future potential? Are you at peace? The truth is we all struggle from time to time with our identity. Simply put identity is how one thinks about themselves and the character traits that confirm that perception. The problem... what we think about ourselves is often built upon the hurtful careless words of others, our negative self talk about our failures and faults, and the way we compare ourselves to the world and cultural values around us. God's intention for us from our creation was that he would be the one to define us. His words after creating Adam and Eve - It is GOOD. So it is time we change the way we think about ourselves. It is time we adopt God's perspective and renew our minds from cultural clutter that poisons our thoughts and seeps into our attitudes and actions. It is time we stand in the identity that was ours before the foundation of the world. Beloved. 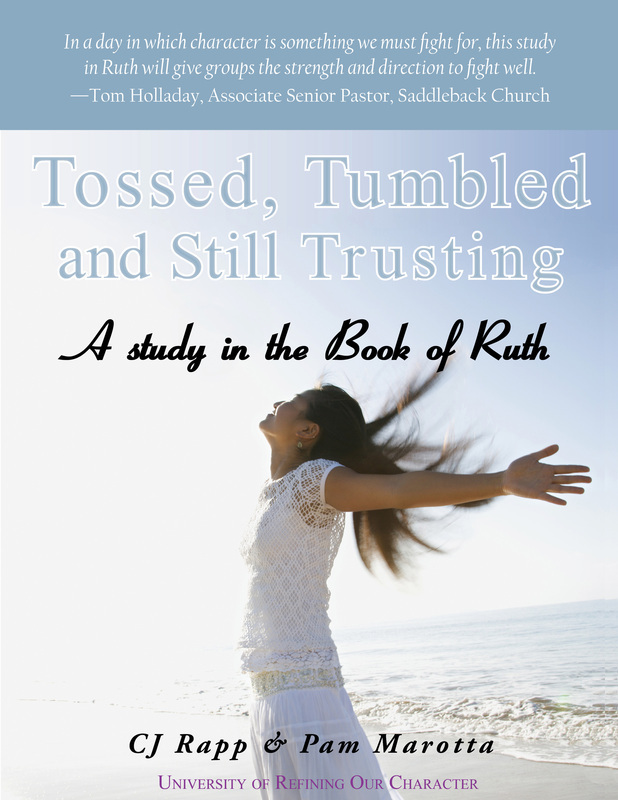 This thirty day Bible study devotional is perfect for use in centralized small groups, home groups, or individual use. Can you image how you would react if you lost everything; your spouse, home, comfort, security, and children? like Ruth, a woman of excellence. Learn to rise above your feelings, cling to your faith, and believe God for more than what you see. Tossed, Tumbled and Still Trusting, a Study in the Book of Ruth, a nine-week interactive study, features three days of heart-work per lesson, weekly group discussion sessions for any size small group or centralized group, and a leader guide with step-by-step instructions for facilitating nine group sessions. 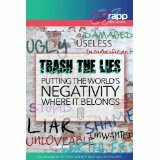 Trash the Lies is a four week Bible study designed to equip women of all ages and stages to know and live in the truth that sets them free. Combining the latest medical research in the field of psychology with inspirational and passionate teaching from the Word of God, women learn to overcome lies (the trash) and take captive every thought to enable them to live victorious, abundant, purpose filled lives.